Building up your Twitter followers can be a boon to your social media marketing efforts. Here’s a top 10 list for getting in front of more like-minded users, increasing your conversions, and becoming a power user. Strategic use of the “hashtag” is an efficient way to be found by people outside your current followers. Hashtags (#) are one of the most common ways to see all the tweets about a specific topic. If someone searches for “#marketing” and you have used this hashtag in your tweets, they will see your material in that tweet stream. If they like it, chances are they will choose to follow you directly. Take note: there is a popular trend to choose clever hashtags that are funny but that aren’t actually used - this hashtag mania can be fun but won’t help you get found. See below. 2) Don’t go crazy with the hashtags. #If #you #have #ever #read #one #of #these #you #know #how #annoying #it #is. You’ll remind people of Justin Timberlake and Jimmy Fallon in this satirical, but accurate sketch from Fallon’s show. According to a recent study engagement drops off by almost 20% when using more than two hashtags. Focus on a few keywords and you can’t go wrong. This is how you tap in to the exponential growth potential of social networking. You create a tweet that is useful, informative, relevant, and interesting, then that tweet is retweeted by one or more of your followers and it is displayed in their feed, which hopefully draws new followers to your Twitter feed. Continue this pattern and you are well on your way to growing your following by leaps and bounds. Don’t be afraid to say “please re-tweet” if it is especially good content or you have a great link in your tweet. Just don’t go overboard on asking. Using Twitter’s built-in search function on the top of your screen, find people you are interested in and who you think might be interested in following you back. This is a great way of making yourself known to new users. Just don’t go crazy and follow hundreds at a time. Add some, see if they follow you back. Remove the ones that don’t after a few weeks (unless you just love their tweets), and add some more. 5) Don’t follow everyone you see. Conduct some research and find people in your area of interest who might reasonably follow you back. Search for those keywords and hashtags you use, yourself. You’ll likely find people who are interested in what you do, or at the very least, will have a similar following that would benefit from reading your tweets. While you may be excited to go shopping for new drapes, your followers chose to follow you to gain value and learn information that will make their jobs easier or their lives better. Unless, of course, you are an interior designer. In that case, tweet away about your window coverings because your followers will want that particular expertise. Also, while it’s ok to be witty, try to add value with your posts. Tweet about topics relevant to your followers. Include links to other useful content and give some personal insight regarding the content of those links. 7) Don’t be someone else’s megaphone. If you’re only tweeting other people’s content, you will find that there is a ceiling to your growth. Create your own content that your followers will find interesting - write about it, make a video, start a podcast, or create a graphic. This will not only increase your following, but it can elevate you as a thought leader, and maybe even land you on a list like this. 8) Aim for quality over quantity. Do not give your money to someone who claims they will get you 3,000 new followers overnight. These are mostly fake accounts and even if they are real, it’s unlikely that your new followers will be of high value to you. 9) Be diligent in your proof-reading efforts. Don’t let poor spelling or typing errors be a recurring mistake. It is just too easy to avoid by proofreading and having another person put another set of eyes on your tweets. 10) Invest in quality marketing automation software. 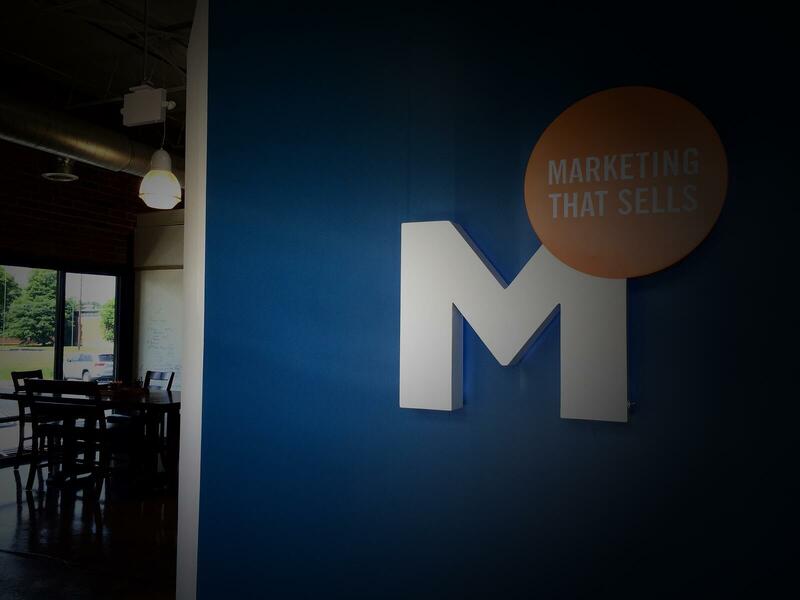 At Marsden, we use a combination of Hootsuite, Buffer, and Hubspot’s Social Inbox to spread out our tweets and find the best time for posting. Finally, don’t get overwhelmed. Try out these tactics a few at a time. As you build your skills, you’ll build your following. If you're interested in leaning more about how creating quality content can help you generate more leads, download our free ebook below!